Donating to Teach for the Philippines helps us enlist the country’s most promising young leaders to teach for 2 years in public schools throughout the country. Through their experiences in the classroom, Teach for the Philippines transforms these leaders into lifelong advocates for education equity. 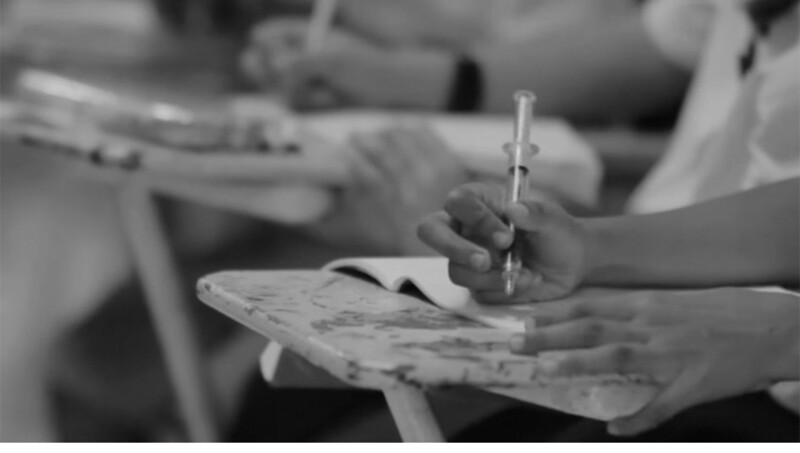 Help make education reform a reality in the Philippines. Become a Teach for the Philippines Champion through any of our various donation channels. Teach for the Philippines’ pool of Teacher Fellows is composed of the best of each year’s graduating class and driven young professionals who have committed 2 years as public school teachers. They have undergone a rigorous selection process to test their leadership ability, and are set to develop students who are able to articulate their personal goals and understand the pathway towards achieving them. Once these young leaders complete their two-year commitment, they become Alumni armed with on-ground classroom experiences and prepared for leadership roles in Education, Government, or an organization contributing to Education Reform. Each Teacher Fellow teaches a class of around 40-50 public school students. By supporting a Teacher Fellow, you also support the development of these students. You also help accelerate the movement towards education equity in the Philippines by aiding the training of these future changemmakers. Click here to read more about the Adopt a Future Leader partnership program. We are keen to continue sharing with you our vision of a reformed education system. As we build our nation together and move towards expanding access to quality education for all Filipino children, we will be sure to keep you updated on our progress. If you wish to donate, you may write a check to Teach for the Philippines, Inc. or via our online platform below. Everyone has a role to play in building the nation through education. You can start by telling your friends about the work that we do through any of the channels below!